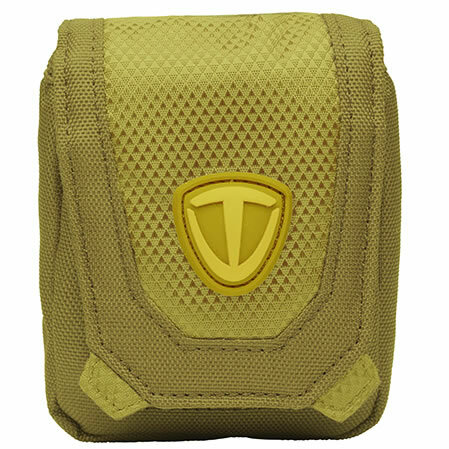 The Vector: 1 Pouch from Tenba provides compact protection for your point-and-shoot camera or other portable device. A large flap protects against mother nature, while a slip pocket holds an extra media card or battery. You can wear the pouch on your belt, or carry it with the included removable shoulder strap.